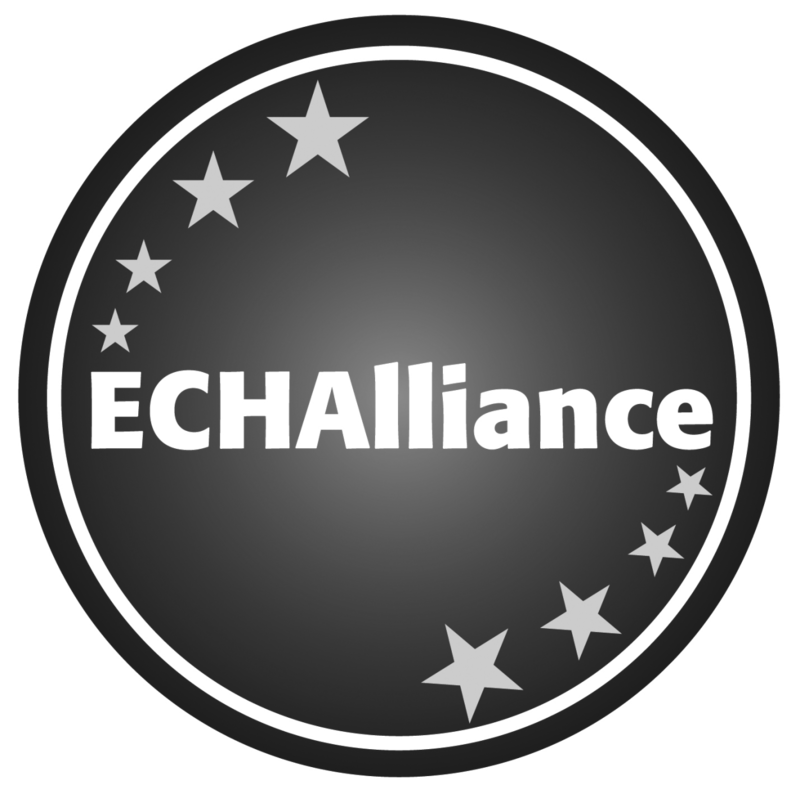 Connected Health is a country-wide partnership between health-related stakeholders in Estonia, who are committed to accelerating the adoption of connected health solutions, on an international scale and on commercial terms. The cluster brings together 80+ partners, including 43 companies (start-ups, health IT, medtech, biotech, and pharma), R&D partners (universities and technology competence centres), health and wellness service providers (hospitals, GPs, occupational health, spas, fitness and sports), patient organisations and user communities, and public sector (ministries responsible for healthcare and entrepreneurship, national health insurance, and the national health development agency). 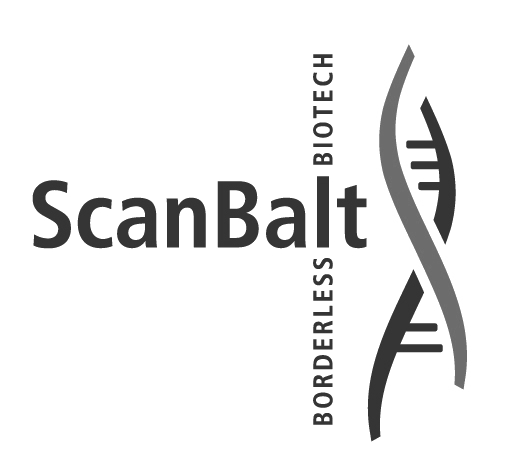 The cluster is part of the European Connected Health Alliance and ScanBalt network.